Examines the career of John Singer Sargent, not only focusing upon his achievements as a master portraitist, but also as a painter of landscapes, figures, watercolours and murals. He was a genuinely international figure, forging an early reputation in Paris, and later establishing himself as a portraitist in England and America. He travelled extensively in Europe, North Africa and the Middle East, doing research for his Boston mural projects and painting a dazzling range of landscapes and figure studies in oil and watercolour. 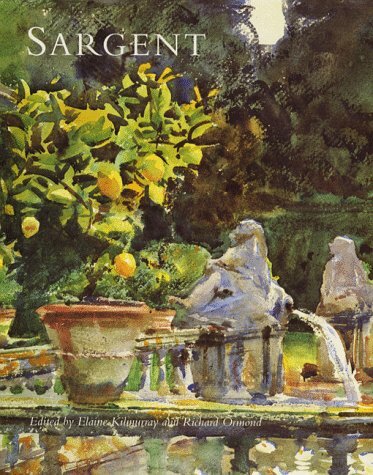 His huge diversity of output is surveyed and evaluated in this exhibition catalogue, which accompanies the first major retrospective of Sargent's career since the memorial exhibitions that followed his death. Two hundred works are reproduced with substantial entries and each section has a short introduction. 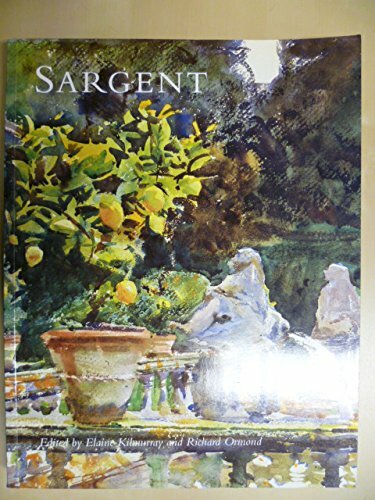 Three essays examine Sargent's development as an artist, his relationship with his patrons, and his involvement, over 30 years, with painting murals.